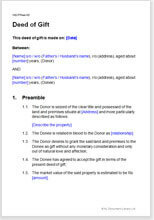 This document can be used by anyone taking or giving an immovable property by way of a gift. Our document complies with the prescribed legal provisions pertaining to Gift of an immovable property in India as outlined in the Transfer of Property Act. The document creates a firm arrangement between the parties to guarantee an irreversible gift of an immovable property and provides for a comprehensive solution to confirm compliance of the conditions agreed in the terms of this agreement. 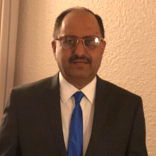 Explanatory notes provided with the document help the user with other relevant formalities and modalities in the concept. Anyone taking or giving an immovable property by way of a gift.